UK SMEs have come under heavy criticism for a perceived lack of export activity in recent months and frankly, it’s unwarranted. Where did all this criticism come from? Much of it stems from the UK government’s ‘Exporting is GREAT’ campaign. 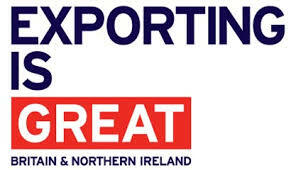 Launched on 9 November, 2015, the campaign was started to encourage UK companies, of all shapes and sizes, to export their products and services. The vision? 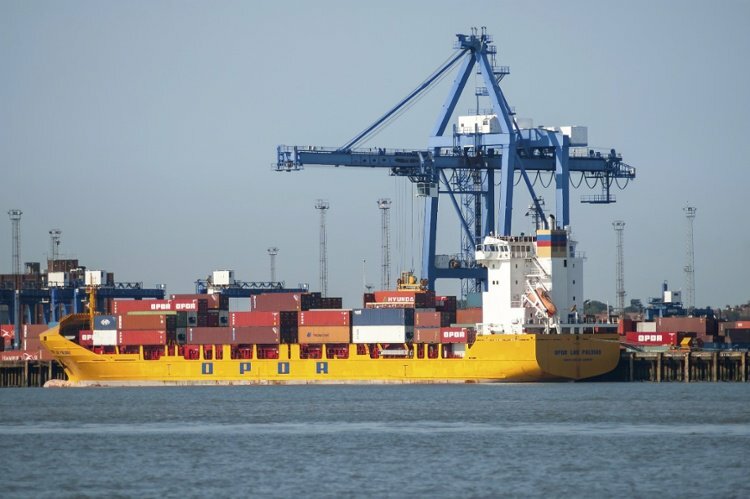 ‘To drive exports with a view to developing a healthy export market that will strengthen the UK economy and deliver sustainable growth,’ according to The Telegraph. A well-intended mission statement. However, look more closely and it suddenly becomes apparent why SMEs are a little more reluctant to export on the government’s say so. The government perception is that SMEs are simply being stubborn and they need coaxing into exporting. In truth, the reality is somewhat different. In March 2016, 618 SMEs were asked if they were aware of the government’s Exporting is GREAT campaign during a survey conducted by QuoteSearcher.co.uk. Now, bearing in mind that the government had recruited the likes of Professor Brian Cox to drive its advertising campaign, a staggering 69 percent of respondents said they’d never heard of the government scheme. 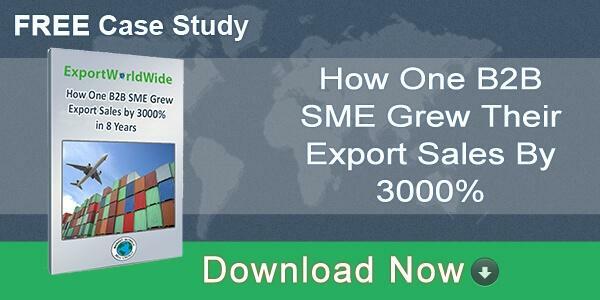 That’s a pretty sobering statistic and dismisses the theory that SMEs are being stubborn about exporting. Equally, it’s likely that those SMEs ‘in the know’ don’t want to be bullied into a situation whereby they take all the risk for the sake of the UK government boosting its credibility in the export market. 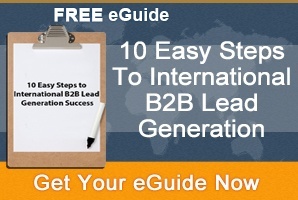 The Exporting is GREAT scheme doesn’t necessarily help businesses to market themselves internationally. To be fair, the Exporting is GREAT campaign is not without its advantages. It delivers plenty of export opportunities and plenty of advice concerning logistics and overcoming the red tape associated with international trade. However, in terms of helping individual SMEs to secure opportunities through export marketing, is where the government initiative is lacking. Equally, the lack of exposure to the ‘Exporting is GREAT’ campaign hasn’t helped matters. If there is a reluctance among UK SMEs to export, that reluctance has been created by the government. 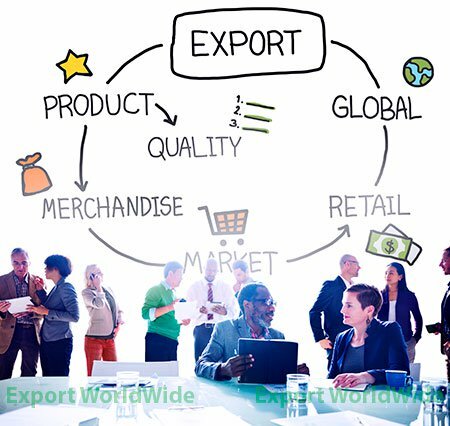 After all, if exporting represents a real opportunity for small or medium-sized companies to increase sales and profitability surely they would not pass up the opportunity. Going back to the QuoteSearcher survey, given the fact that 69 percent of SMEs weren’t even aware of the campaign, they could be forgiven for thinking that exporting is reserved for big companies who have the finances, resources and the time to better serve the government’s agenda. Equally, the fact that the government has taken it upon itself to coax more SME businesses into exporting for the sake of its own agenda, has not been received well. Perhaps unintentionally, the government has distorted the value of exporting. By attempting to create a channel beneficial to small, medium and large companies, perhaps the scheme has only further exposed the divide between big companies and SMEs in the export market. Ultimately, SMEs are getting some flak for ‘resisting’ export opportunities, when it could be argued that any weaknesses that exist in Britain’s export activities are a result of government failings. Equally, any uncertainty among SMEs has been compounded by the whole ‘Brexit’ scenario. 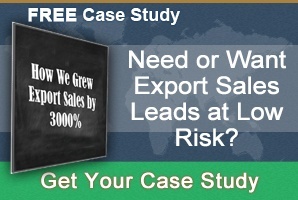 To imply that UK SMEs are unwilling to export is false. In truth, it’s up to those of us providing export services to prove the value of exporting to an individual business, not for a business to give proof as to why they shouldn’t. This article was originally published in the Huffington Post on 26th July, 2016.